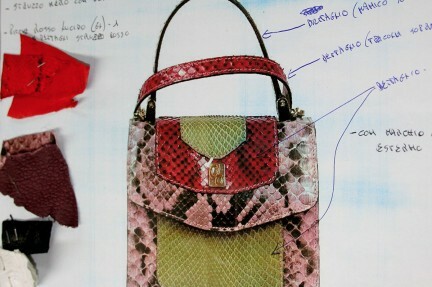 "A unique combination of preicous leather, genuine creative harmony and unequalled artisan virtuosity." 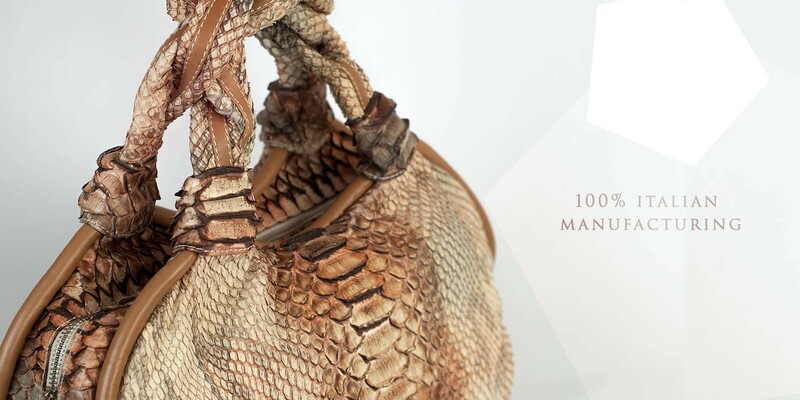 Since ten years, Gleni creates unique and customized models for its customers, using all its knowledge of exotics leathers, styles and everything that concerns the world of exotic leather. 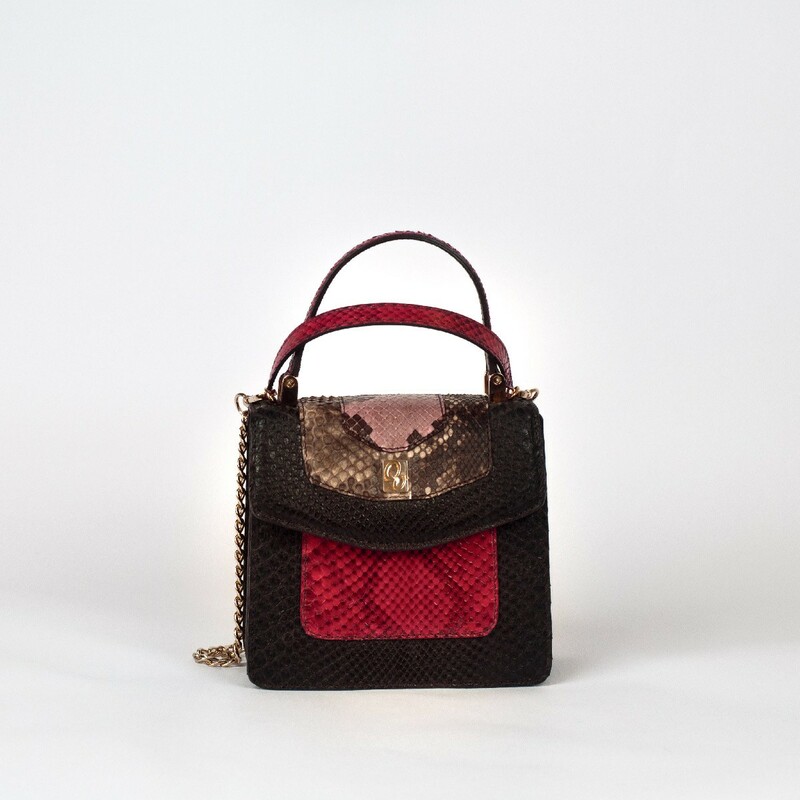 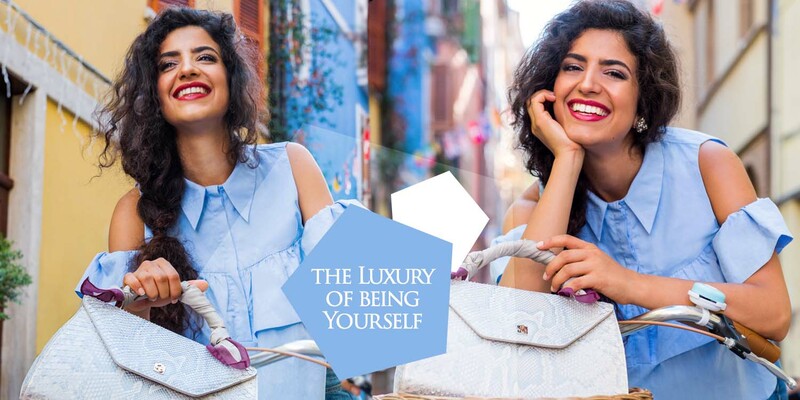 Luxury handbags and accessories are the result of craftsmanship and even the last detail is finished by expert hands of an artisans, making them an excellence of Made in Italy. 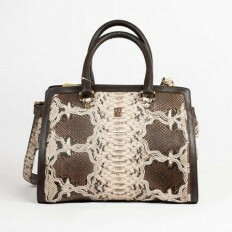 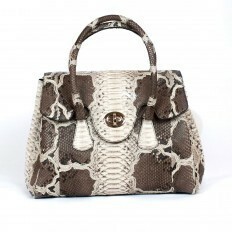 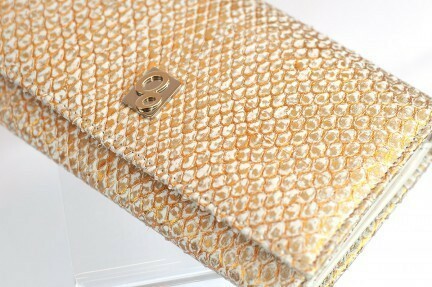 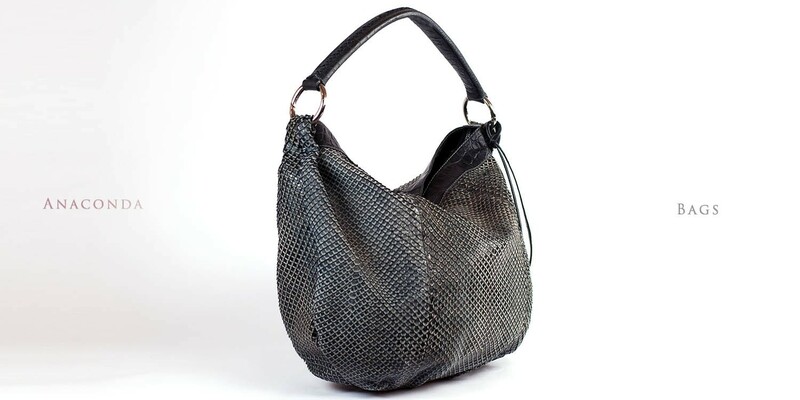 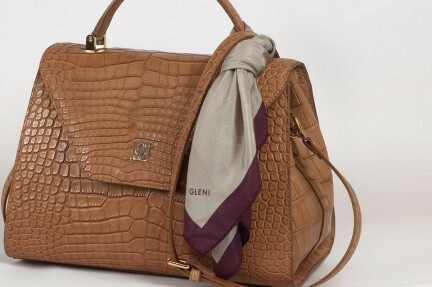 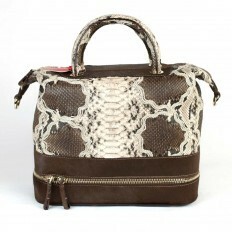 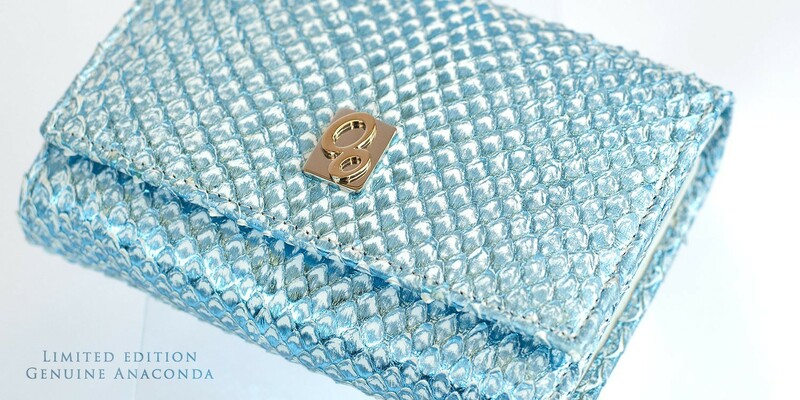 Gleni use only the best choice of python, crocodile, anaconda and ostrich leather, always certified by CITES.